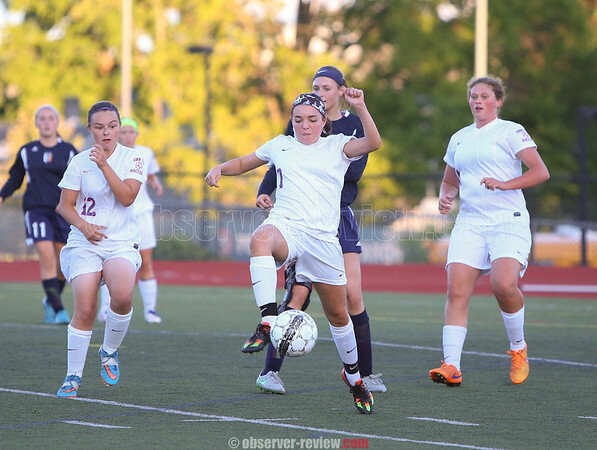 PENN YAN-The Penn Yan girls varsity soccer team lost to Wayne Central, Wednesday, Sept. 14. The final score was 2-1. Sydney Gifford with an assist from Cassidy Prather scored Penn Yan's goal. Ashley Sisson made 12 saves in the goal.